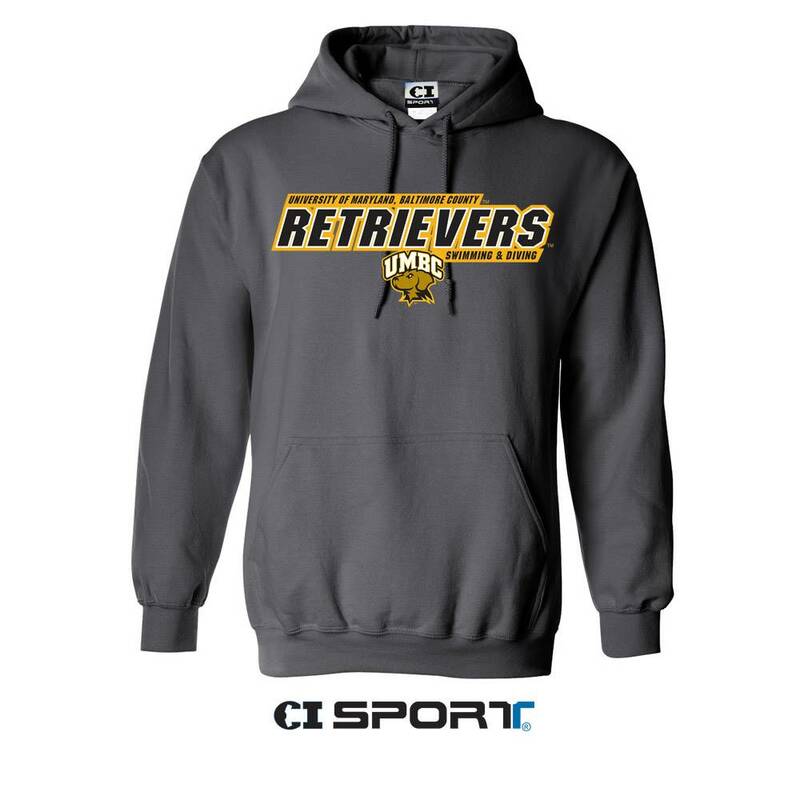 Please select option for SWIMMING & DIVING CANTON HOODED SWEATSHIRT. 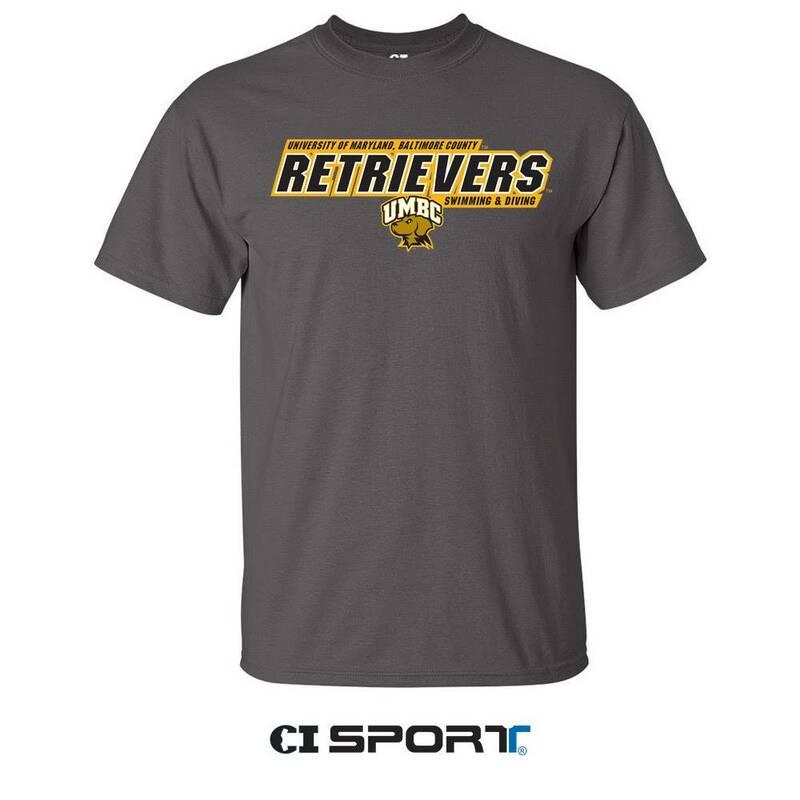 Please select option for SWIMMING & DIVING CANTON T-SHIRT. 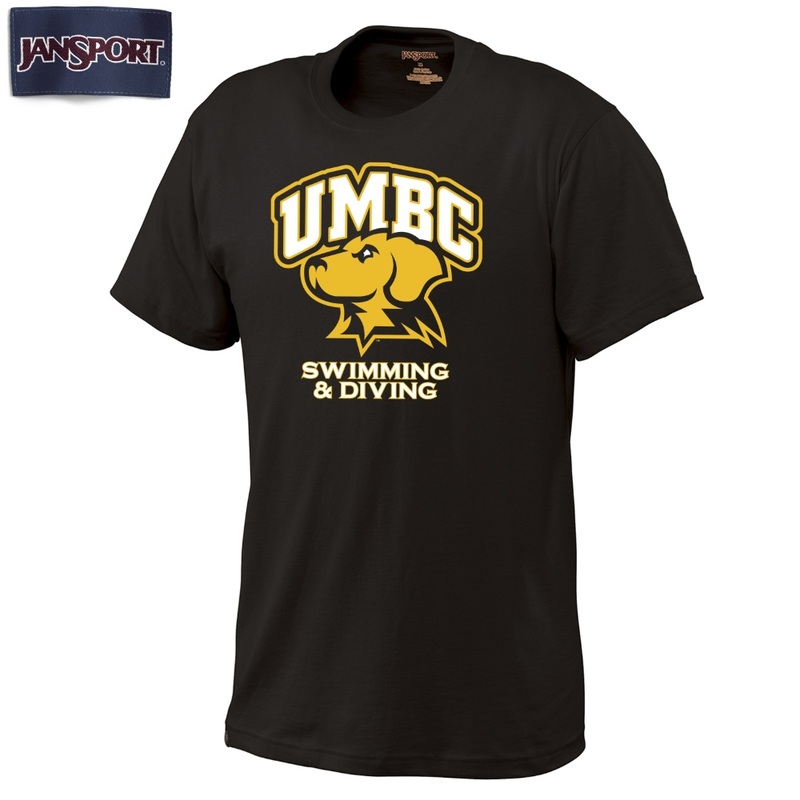 Please select option for SWIMMING & DIVING T-SHIRT (JANSPORT). 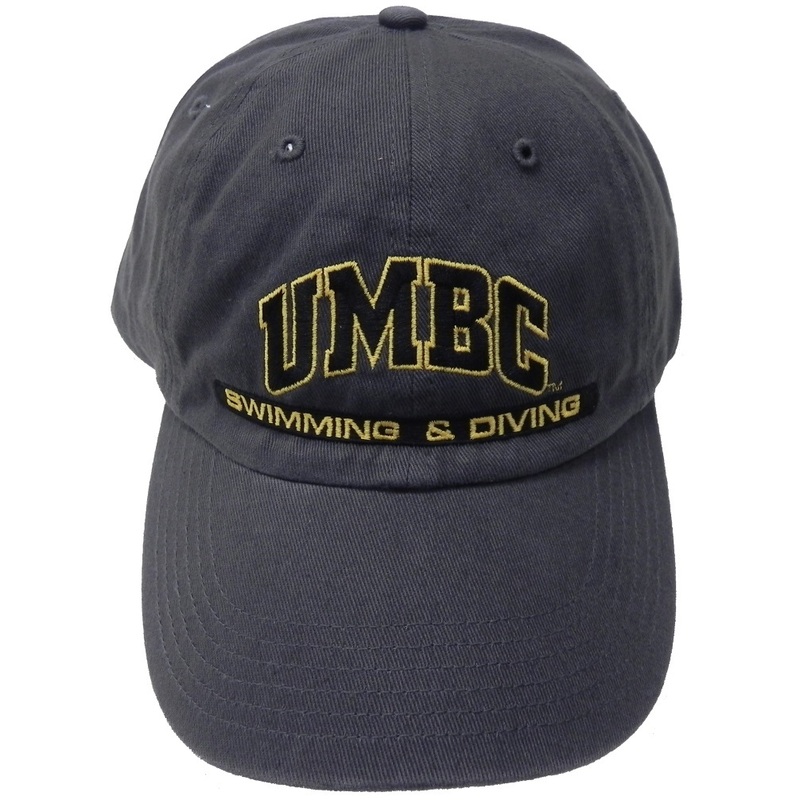 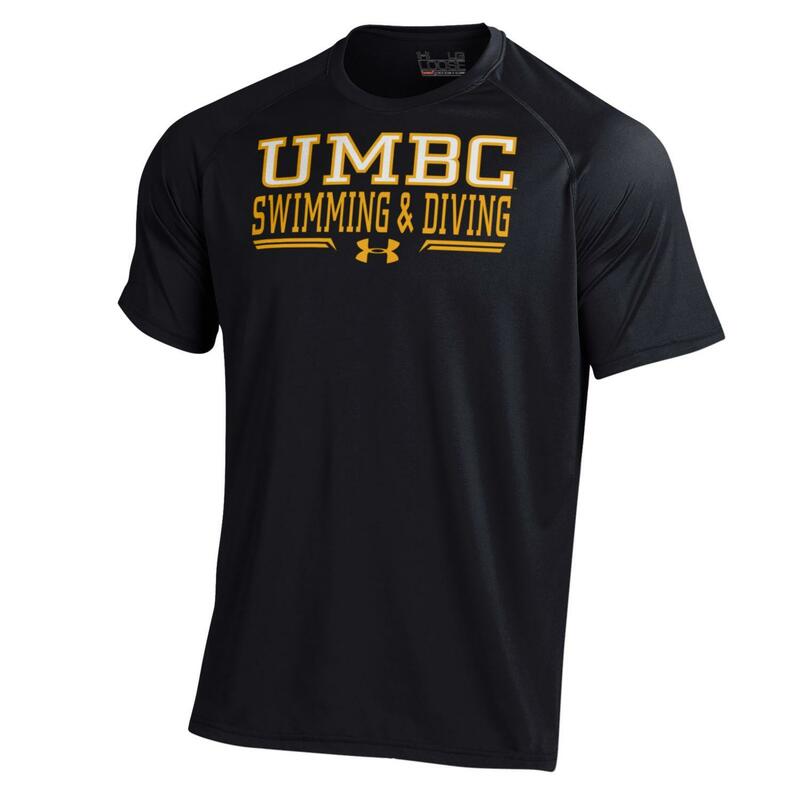 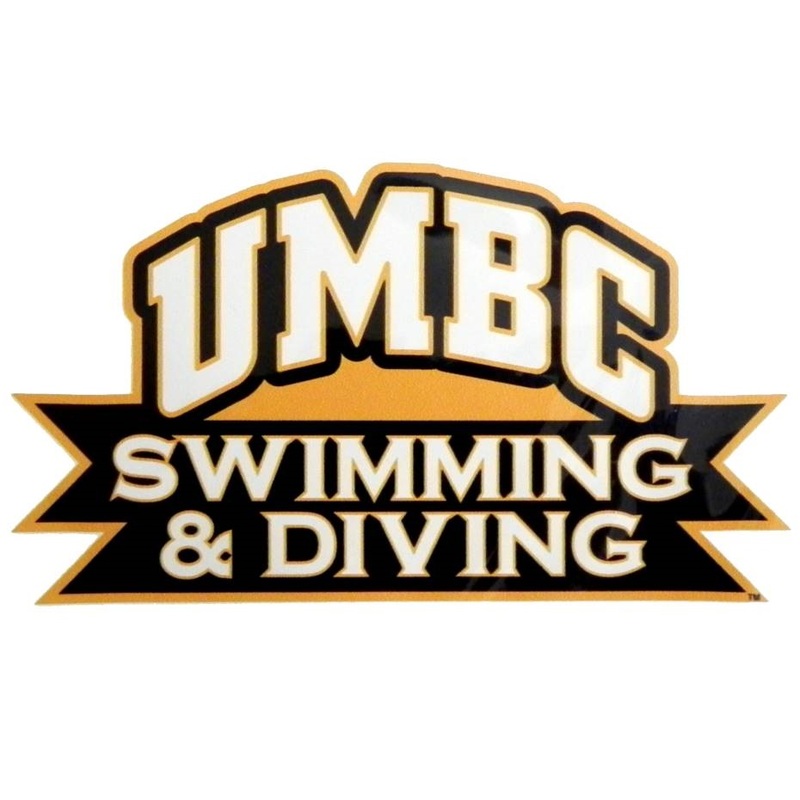 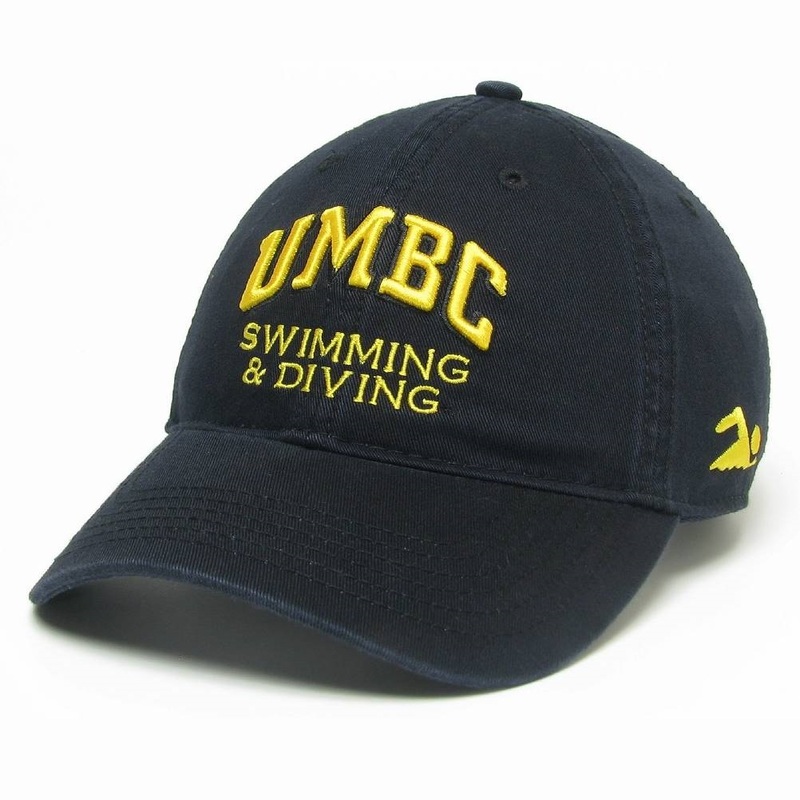 Please select option for SWIMMING & DIVING T-SHIRT UNDER ARMOUR. 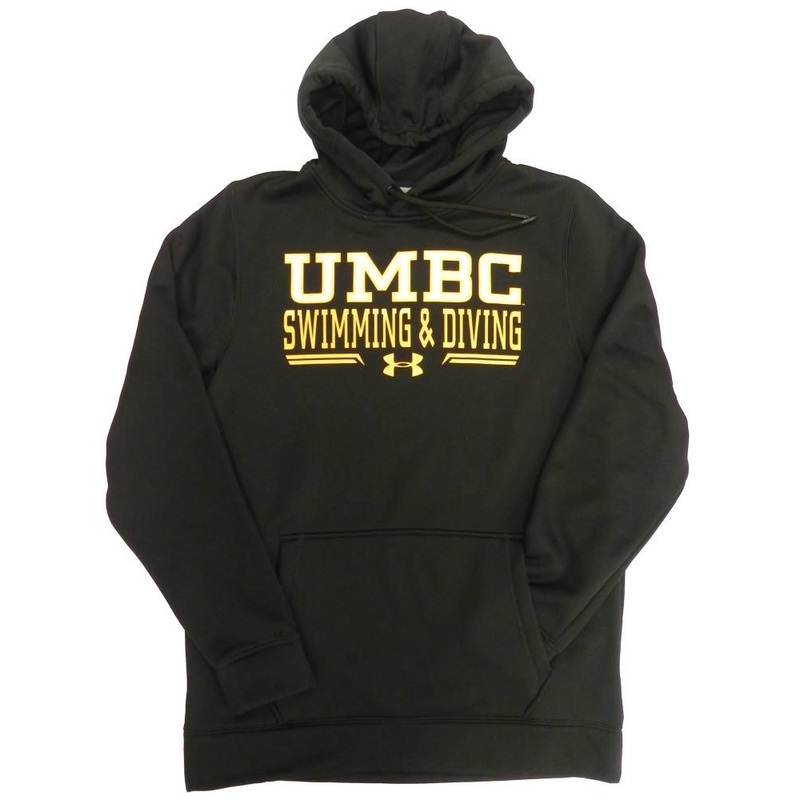 Please select option for SWIMMING & DIVING UNDER ARMOUR HOODED SWEATSHIRT. 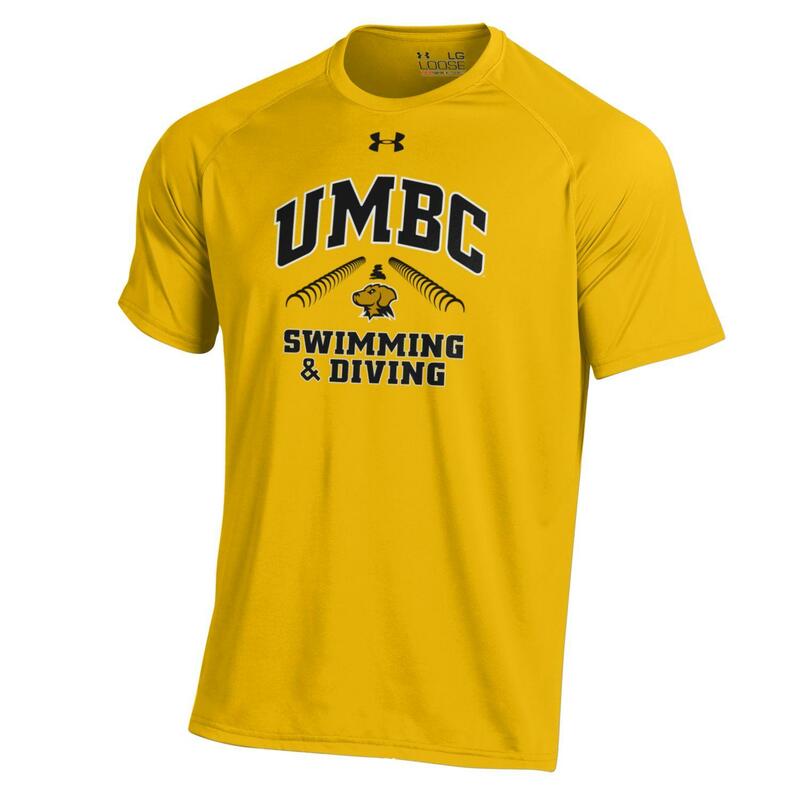 Please select option for SWIMMING & DIVING UNDER ARMOUR NUTECH T-SHIRT.